Have you ever felt the emotion of riding for seven days with one of the greatest champions of international cycling? This dream can become reality this year. From 13th to 19th of June or from 20th to 26th of June Forte Village Sardinia, one of the most charming and luxurious resort in the world, will host the first Cipollini Bike Academy. 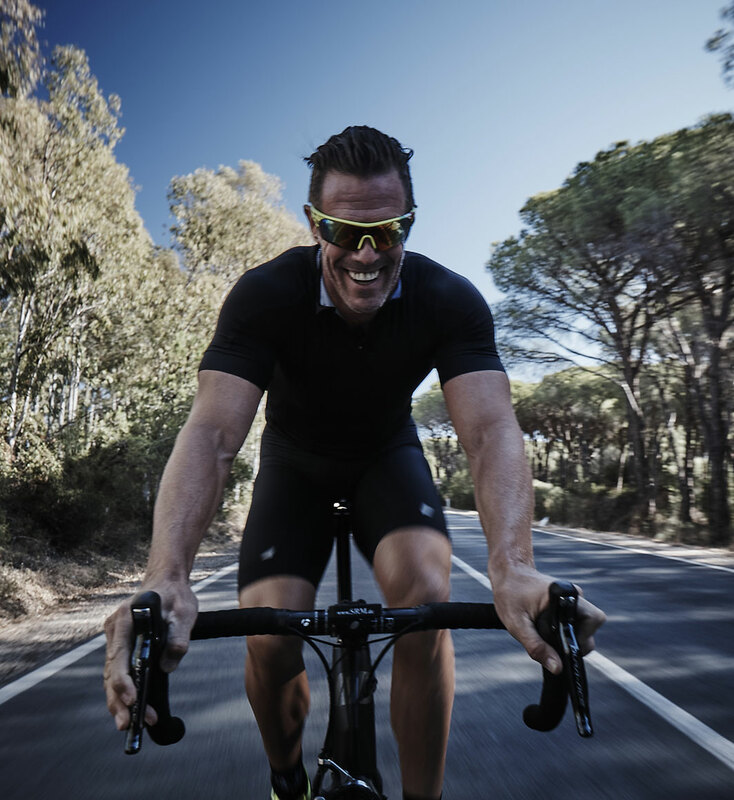 A week in which you will can unload your passion for cycling in an incredible and terrific place in company with Mario Cipollini, one of the most winning cycling sprinter of ever. You will ride on the roads of Sardinia and you will participate in special trainings managed by Mario Cipollini in person. There will be wellness treatments, massages sessions, thalassotherapy and personal consultation with physicians, nutritionists and physiotherapists. Of course there will be also convivial moments with Mario Cipollini and funny events as a picnic on the beach and happy hour in front of the sea…obviously everything will be in the sign of cycling! The Academy will be an unique occasion for testing the new MCipollini bikes and nobody is more fit to explain every little detail of those fantastic products than the Re Leone himself, who has contributed to develop, test and make them so perfect. You will have the chance to choose between the Platinum option that gives you a MCipollini RB1000 for all the duration of the Academy or the rent of other bikes. In both cases the bikes will be set on your anatomical measures and you will have at disposition the mechanical assistance . If you will want to buy the bike after the test, MCipollini will offer a revision, guarantee and shipment service. Live an unforgettable experience, figure out the secrets of one of the greatest champions of ever, give you a dream. Don’t lose this unique occasion: enroll to the Cipollini Bike Academy 2015.